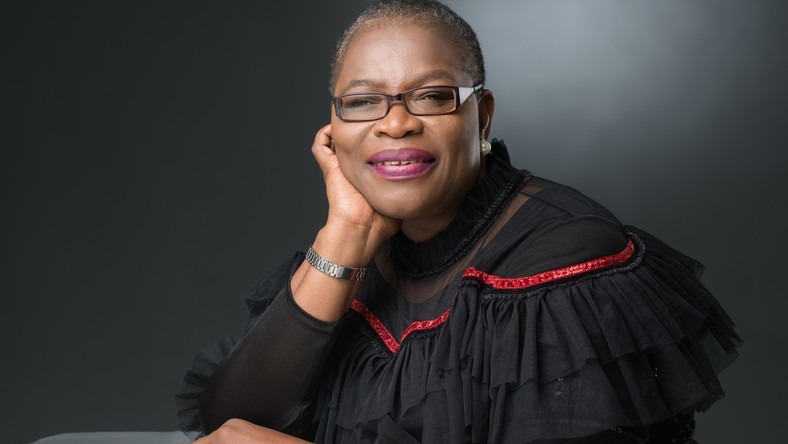 Founder of #bringbackourgirls campaign and former Vice-President of the World Bank for Africa, Obiageli Ezekwesili has been honored with the prestigious Vanguard Award by Howard University. Joining a panel of distinguished keynote speakers, March 6 in the 2019 International Women’s Day Celebration at Howard University Interdisciplinary Research Building, Washington D.C, with conversation centered around the official International Women’s Day theme – #BalanceForBetter, with insight from women in Politics and in Law, Ezekwesili was honored with the Vanguard Woman of the Year Award after the conversation. The moderated panel featured: Hauwa Ibrahim, Ph.D. human rights lawyer and winner of the European Parliament’s Sakharov Prize, alongside Obiageli Ezekwesili, Ph.D. the former Vice-President of the World Bank Africa Division, 2018 Nobel Peace Prize Nominee and Founder of #BringBackOurGirls while, Seasoned international broadcast journalist, Linord Moudou, moderated the panel.